Cybernetic rancors, dragons, and more. 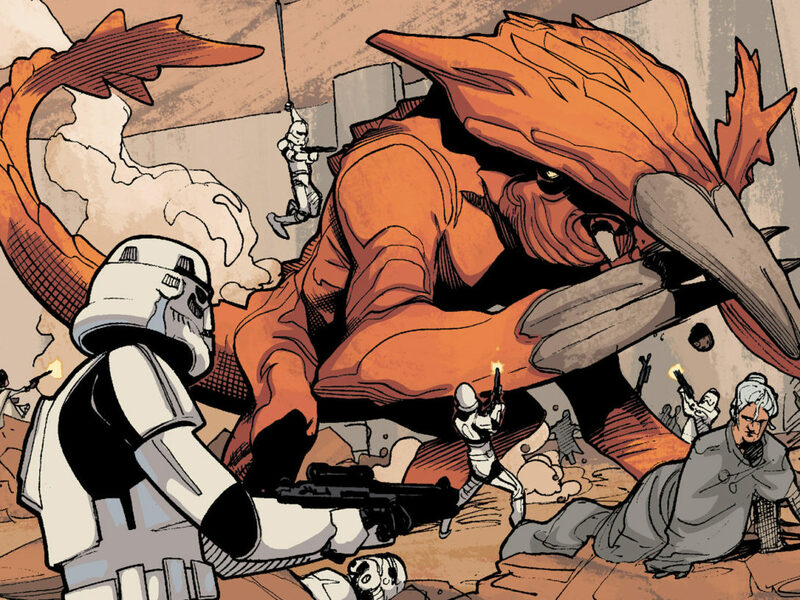 Marvel's new Star Wars monsters are amazing. 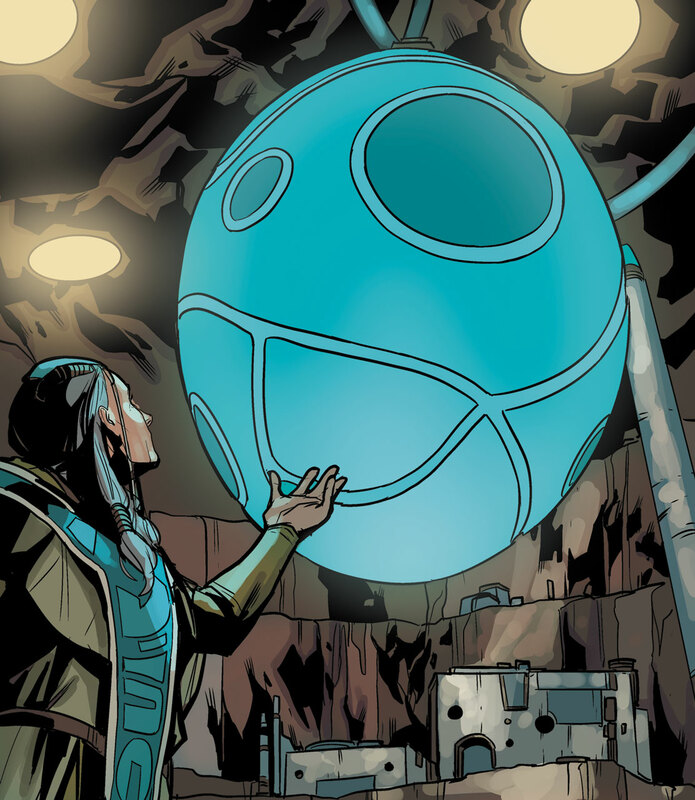 In Kanan: The Last Padawan #4 (written by Greg Weisman), Caleb Dume (a.k.a. Kanan Jarrus) and his friend, Janus Kasmir, visit a lush, tropical planet to trade some illicit cargo on Lanh. 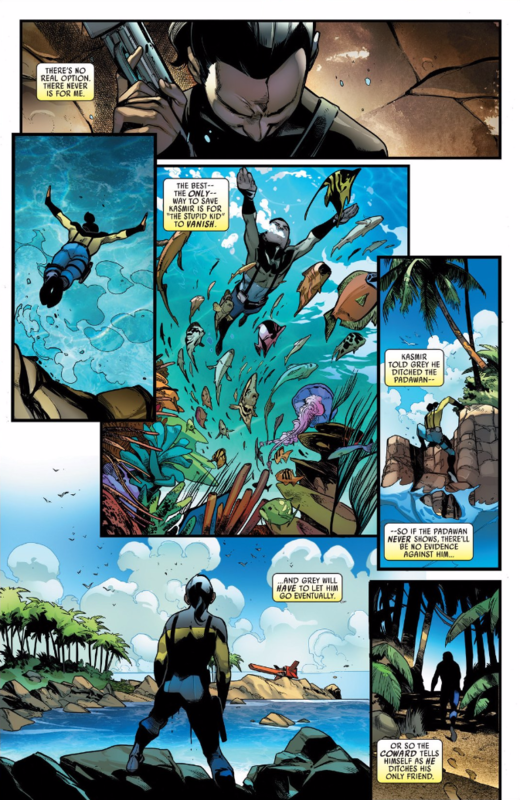 When Kasmir is captured by pursuing clone troopers, Caleb abandons him, diving into the sea. The beautiful frames, illustrated by Pepe Larraz and colored by David Curiel, show us a thriving coral reef with colorful fish and other sea life, and sea birds flying overhead. 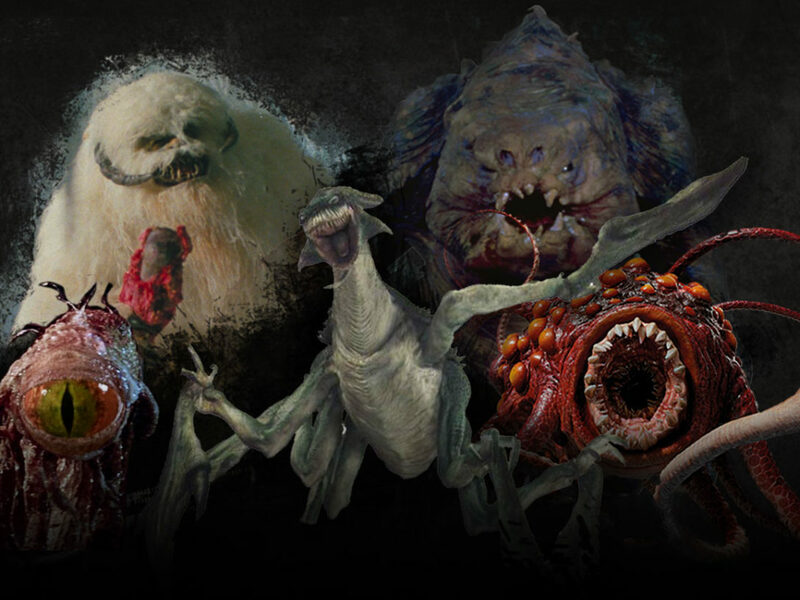 While the story doesn’t focus on these creatures, in just a few frames the artists have defined a new, rich ecosystem that hopefully we’ll visit again later! 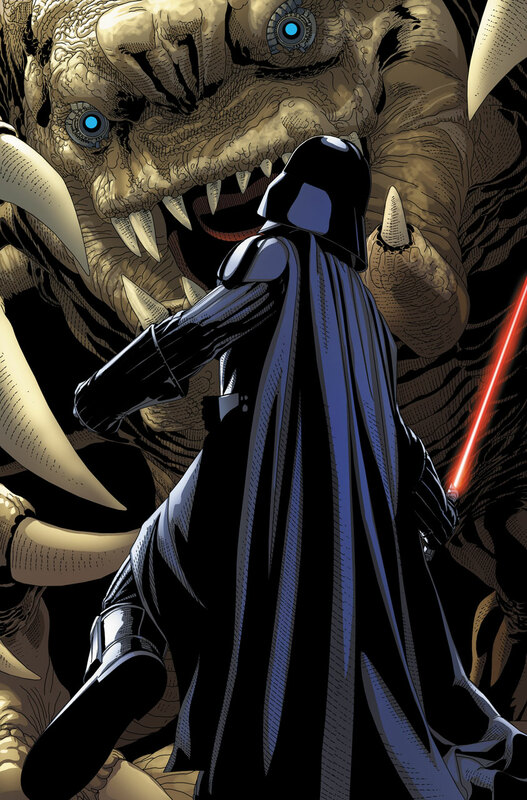 The five-issue Obi-Wan and Anakin series, written by Charles Soule and illustrated by Marco Checchetto, adds several exciting new creatures to the Star Wars bestiary. 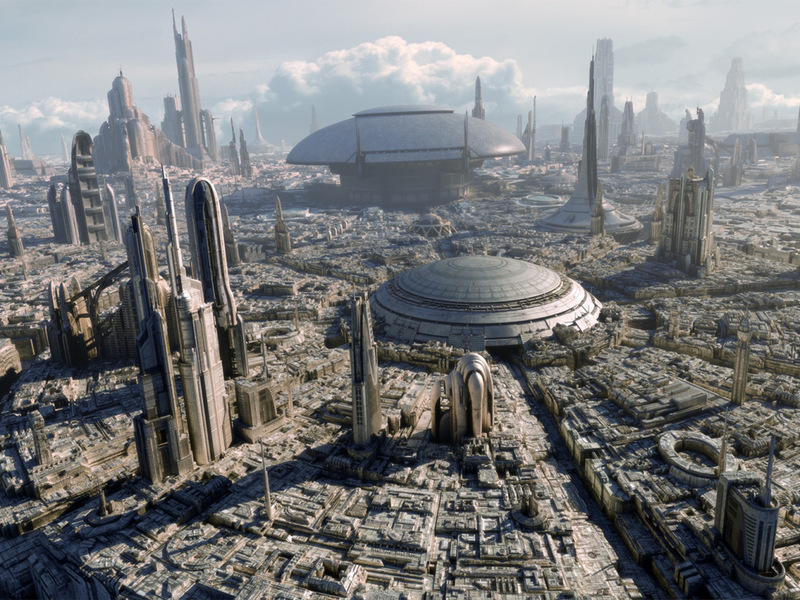 Anakin and Obi-Wan encounter them during an adventure on the war-torn planet of Carnelian IV. In issue #2, Anakin, Obi-Wan, and their new allies are attacked by a swarm of hideous bat-like creatures called corpse-leaches. Anakin tries to use the Force to send them on their way, but in his frustration turns to his lightsaber instead. At that moment he flashes back to a scene on Coruscant where he had a similar failure with another unnamed beast on Coruscant — though no lightsabers are drawn. 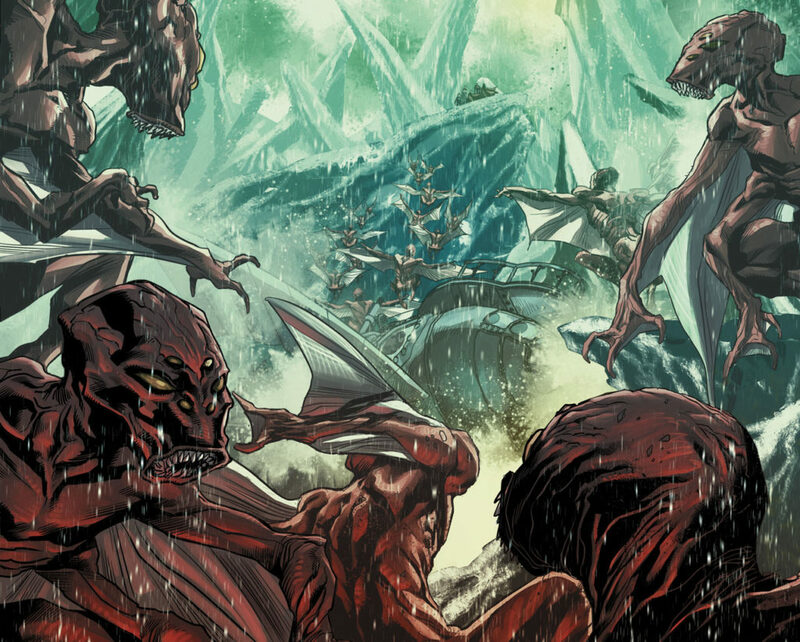 In issues #3 and #4, Anakin, Obi-Wan, and their new fellowship are attacked by a horde of bulging-eyed fiends known as “Fishers,” who ride immense flying hammer-headed beasts. 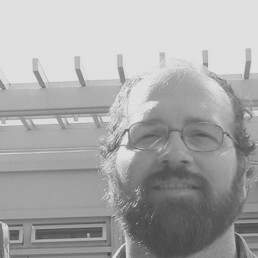 A passing comment by one of the characters suggests that the Fisher’s monstrous appearance and temperament may be the result of living in the toxic atmospheric phenomenon known as the Celadon Sea. 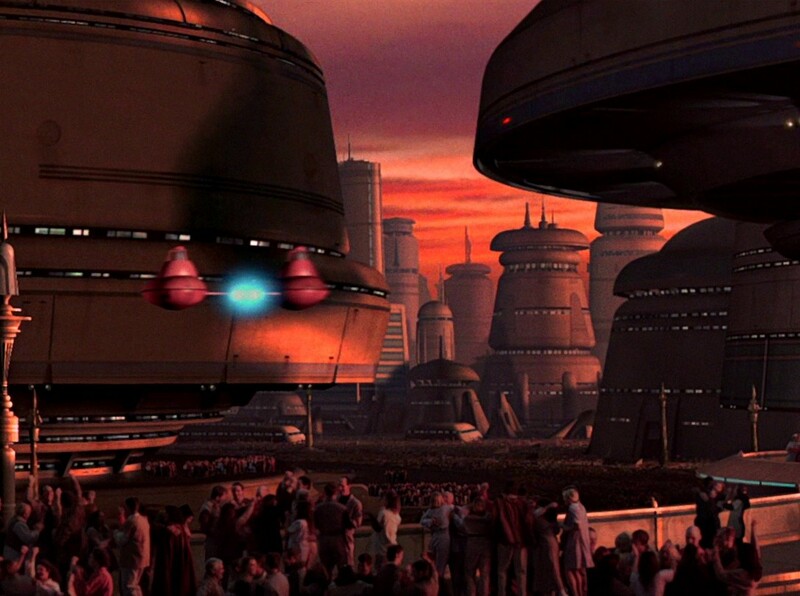 Perhaps the poison gases transformed many of the once docile species on the planet into the monsters the Jedi now find on their journey? 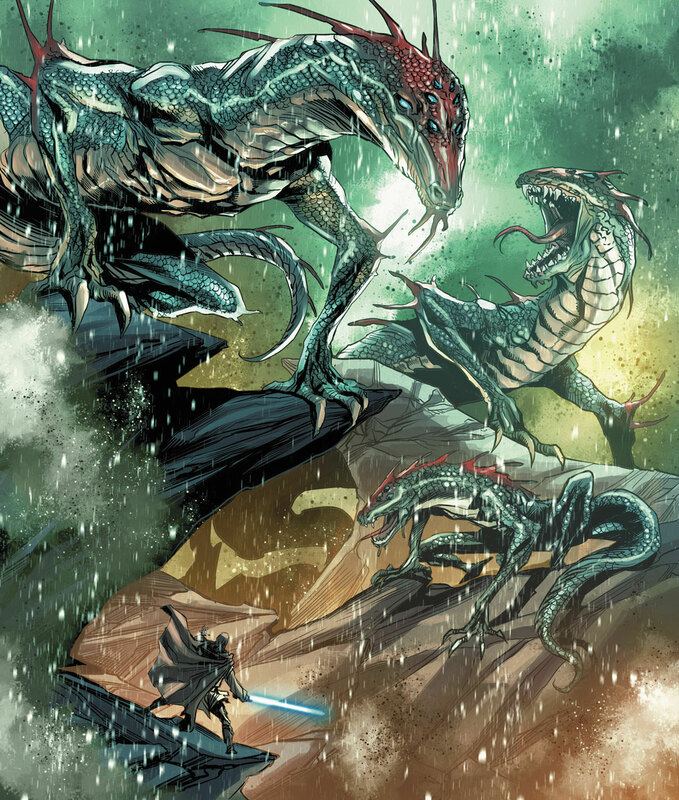 Later in issue #4, Obi-Wan and his ally Grecker encounter a trio of eight-eyed dragons. 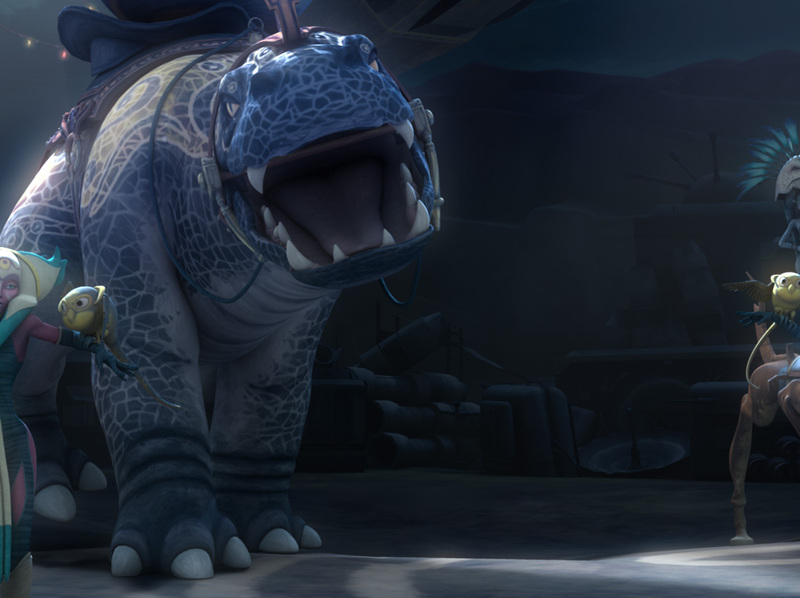 It’s not clear whether Obi-Wan actually fights the dragons, or merely escapes with the help of a mysterious local named Sera. What is for certain is that the fearsome reptiles look about to devour the Jedi! 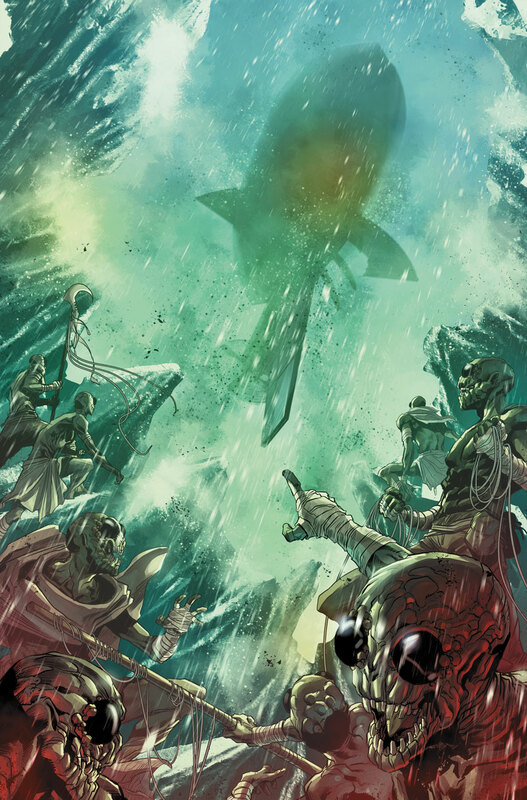 In Darth Vader #21 and #22, written by Kieron Gillen and illustrated by Salvador Larroca, Darth Vader boards Cylo’s flagship (a cyborg space-whale), and encounters a terrifying abomination. Not only does he face off the cyborg scientist, Tulon Voidgazer, but her monstrous cyberanimate rancor, as well. The robotic zombie rancor’s enhancements protect him from Vader’s Force chokes and block off any sense of pain or exhaustion for the beast, as Vader slices off the rancor’s appendages. 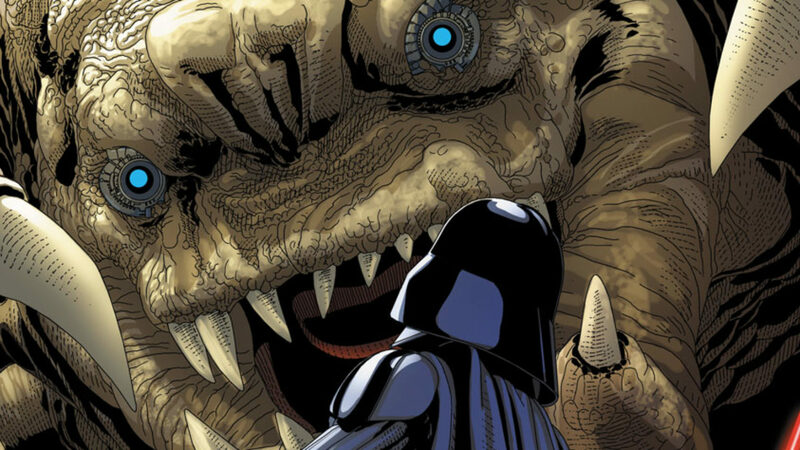 The rancor is almost a perfect weapon against the Sith Lord…almost! 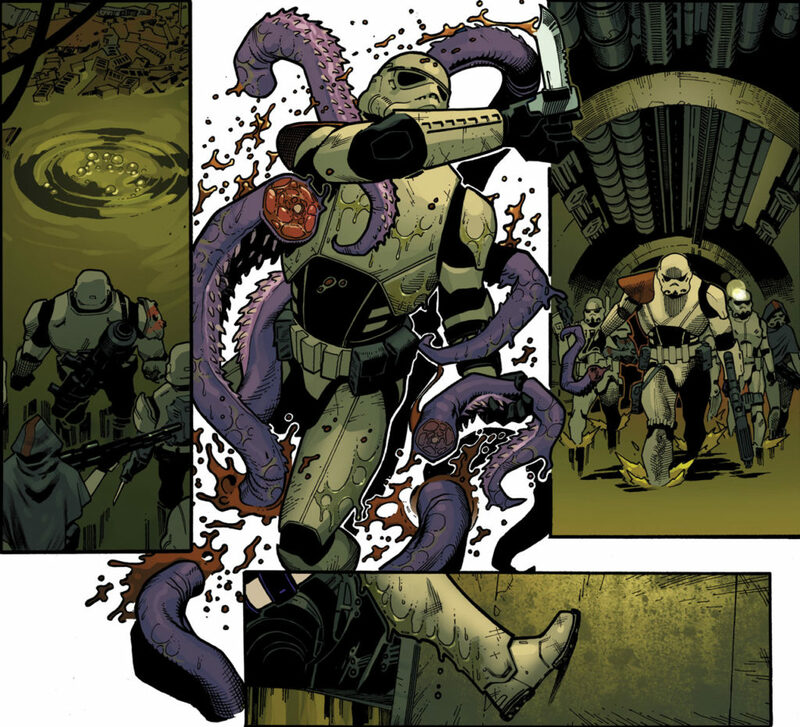 In Star Wars #21, written by Jason Aaron and illustrated by Jorge Molina, Sergeant Kreel and his SCAR (Special Commando Advanced Recon) troopers encounter a trash squid in the sewers of the Ghost Moon. 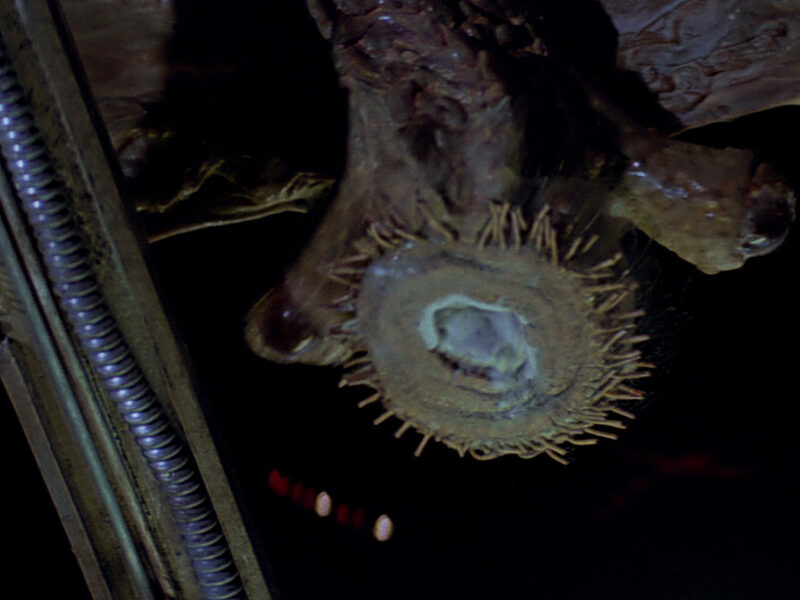 This terrifying tentacled member of the dianoga family will be familiar to anyone who has seen A New Hope. Fortunately for him, Kreel makes calamari out of the purple aquatic beast, with the help of his big non-standard issue knife! In Poe Dameron #1-3, written by Charles Soule and illustrated by Phil Noto, Poe Dameron and BB-8 meet the Crèche, a motley cult that lives in a cave on the planet Ovanis and worships a giant egg they believe will one day hatch their “savior.” The Crèche themselves don’t actually know the true nature of the being inside the egg, nor how many generations it will take before it hatches. We won’t spoil the surprise here and tell you what’s actually inside — you’ll have to read the issues for yourself! Do you have a favorite creature from Marvel Star Wars? Tell us in the comments below! 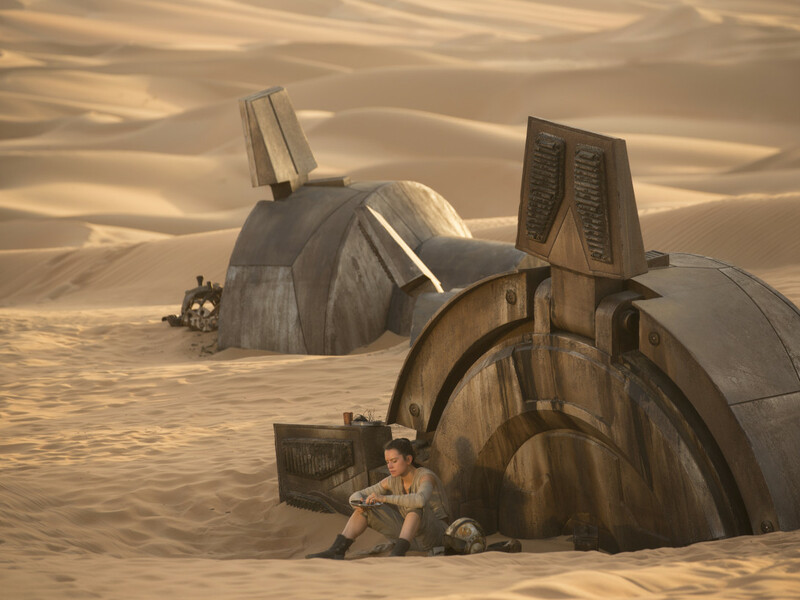 Author of DK’s Star Wars: What Makes a Monster? and co-author of Ultimate Star Wars and Star Wars: Absolutely Everything You Need to Know, follow Adam Bray on Twitter at @authoradambray and at facebook.com/AuthorAdamBray.